The club also announced a record budget of $1.105 billion for this season, which needs to be approved at a general assembly on October 20. Spain’s FC Barcelona announced that it has become the first sports club to post annual revenues exceeding $1 billion. 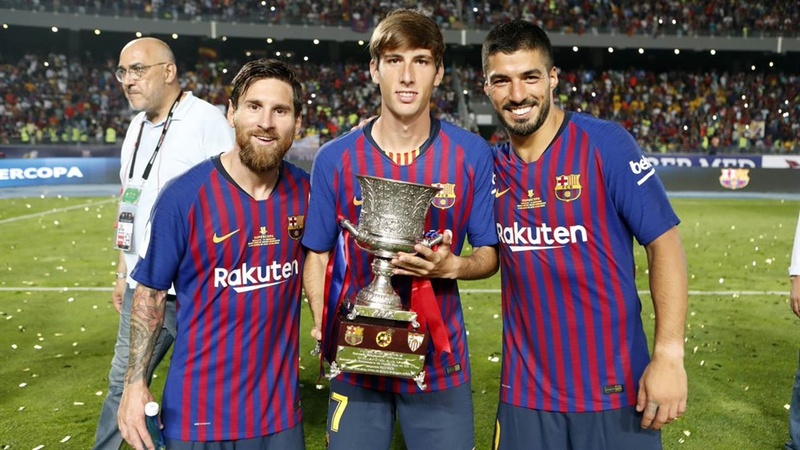 La Liga champions Barcelona presented their annual accounts on Tuesday, showing earnings of $1.05 billion for the 2017/18 fiscal year, breaking its own income record for the fifth successive year and posting a profit for the eighth consecutive year. Barca said the rise in revenue was driven by increased income from television rights from the Champions League and the August 2017 sale of Brazilian forward Neymar to Paris St Germain for a record 222 million euros ($257 million) transfer fee. The club added that its debt amounted to $181.3 million as of June 30. “The extraordinary income from payment of Neymar Jr’s buyout clause has been compensated in next year’s budget through improved commercial and sponsorship revenue, media rights, exploitation of the stadium and transfer of players,” the club said in a statement. “This is the first time that revenue has surpassed $1 billion, a huge step up from 2016/17,” the statement added.